Pierre Gaggini was the nephew and pupil of Albert Louis Blanchi, with whom he served his apprenticeship. In 1924 he came to Paris for three years to fulfill his military service. 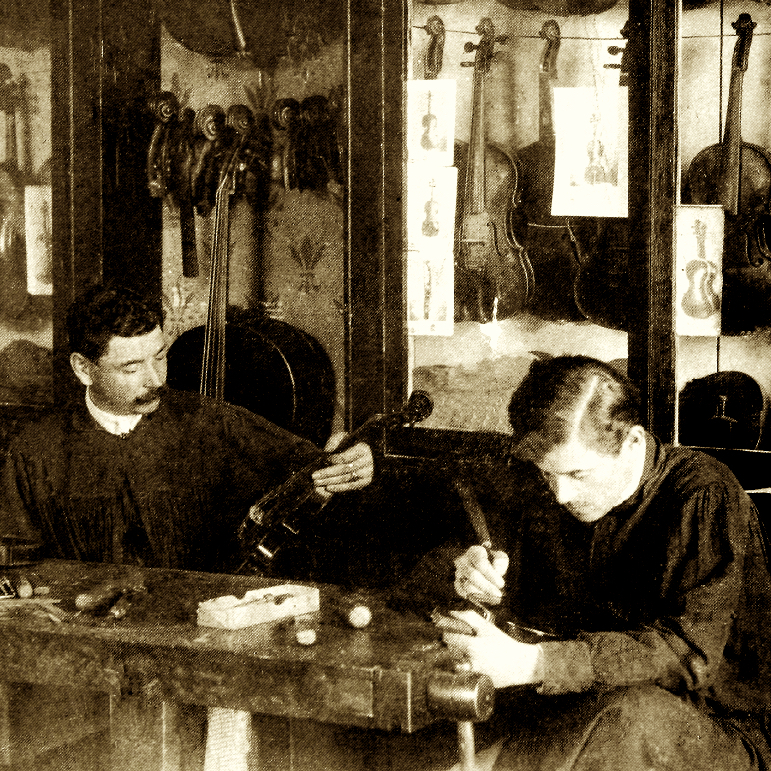 During this period he collaborated with Louis Billotet for whom he made some violins. In 1927 he returned to Nice to resume working with his uncle with whom he stayed seven more years. In 1934 he established his own workshop ...Read More in Nice. Gaggini’s production can be divided in two periods. From 1934 to 1942, his model is close to Blanchi's. In 1942 he started to work after his own pattern, a larger and more square model, which he then kept throughout his professional life. 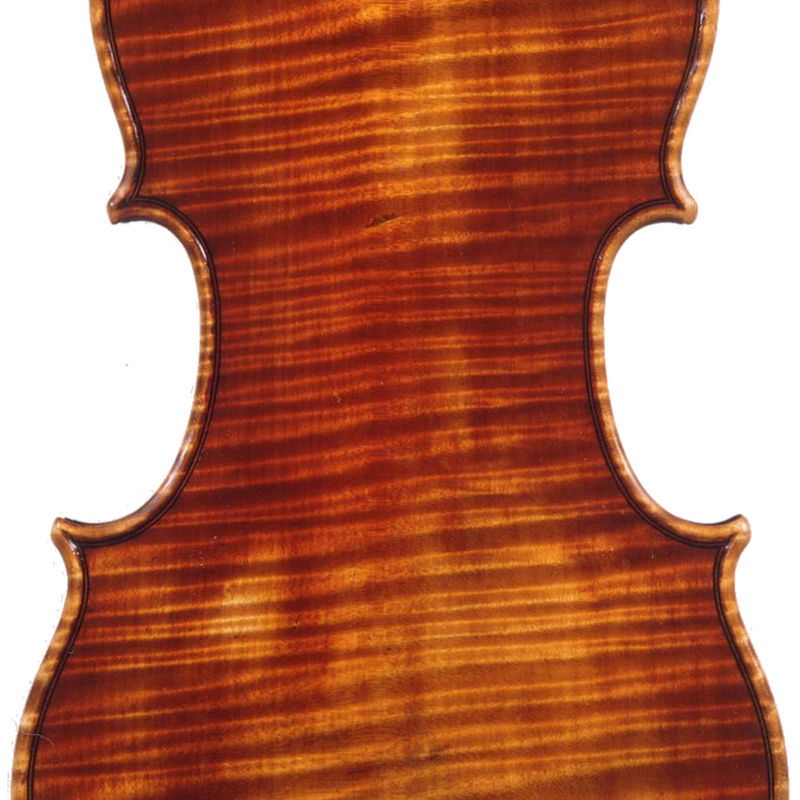 In 1982 Gaggini's production was estimated to consist of 380 violins, 50 violas, 26 cellos and 4 pochettes. 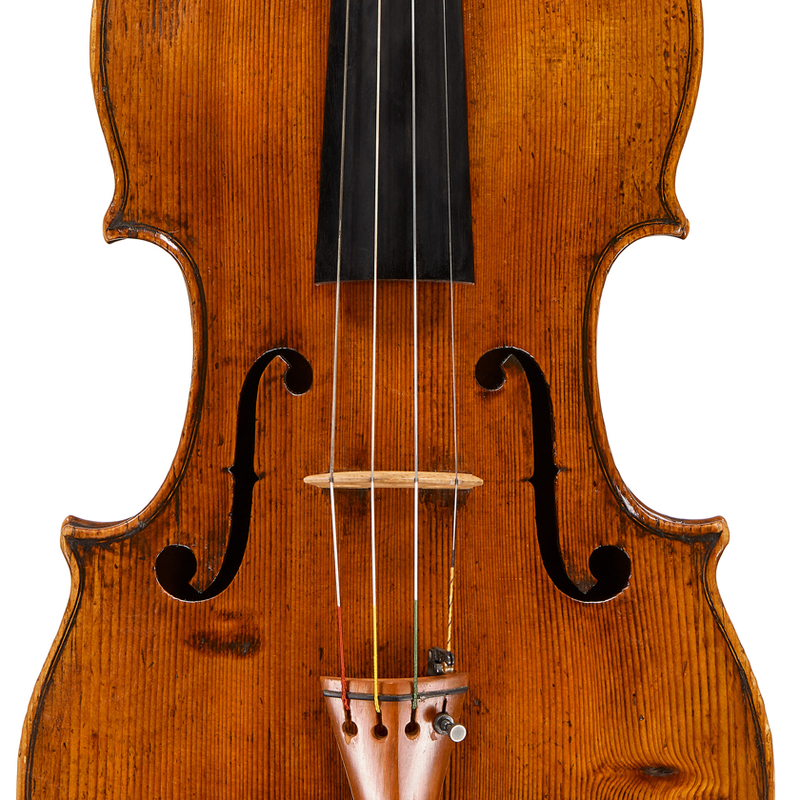 - The auction record for this maker is $28,599 in Mar 2019, for a cello.